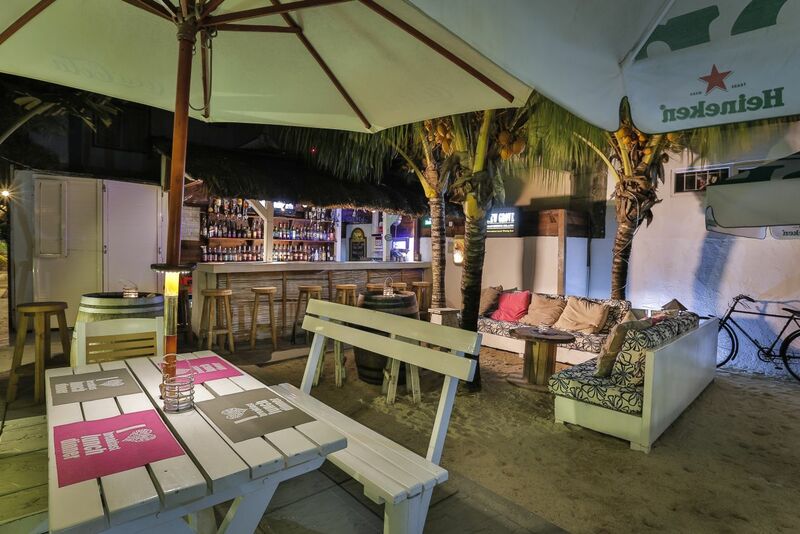 Situated at the back of the main restaurant in tropical surroundings, the Secret Garden delivers a unique atmosphere where you can enjoy a few drinks with friends, watch a sports game or meet new people. The Secret Garden also features theme evenings, live music, sports, ladies nights, singles nights, buffets… And a lot more. New drinks menu coming soon!! !